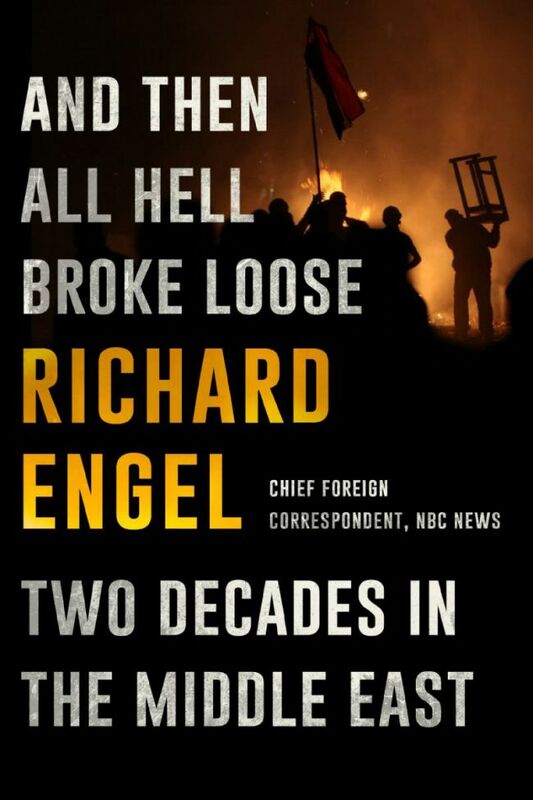 In his 20 years of reporting from some of the most volatile hot spots in the Middle East, Richard Engel has survived bombings and uprisings, been kidnapped and spent many nights sleeping on the floor, a mattress shoved against the window in case of an explosion. Engel’s accounting of his two-decade rise from young freelancer to NBC’s chief foreign correspondent is often as exhausting and confusing as trying to keep up with politics in the Middle East. He jets from city to city, following political upheaval and unrest and building up an impressive amount of understanding about the people and countries he covers. It’s clear that the Arabic-speaking Engel -- often one of the few reporters who remain when the situation gets dangerous -- has valuable insights to share about the Middle East. But in this narrative, he often resorts to the sound bites of television journalism, never lingering too long on a particular story.